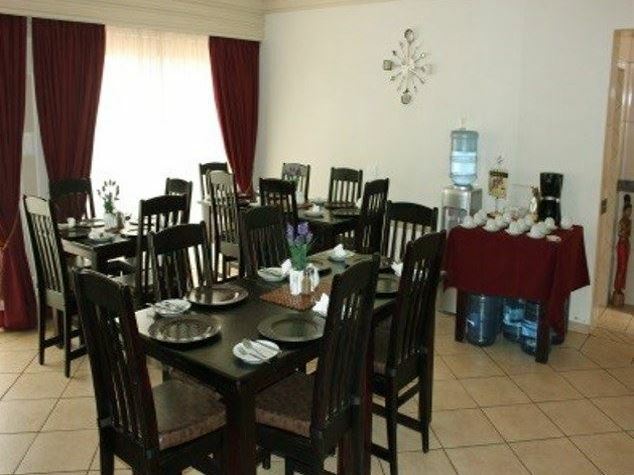 Culembourg Guesthouse offers up-market accommodation situated in Witbank, Mpumalanga. 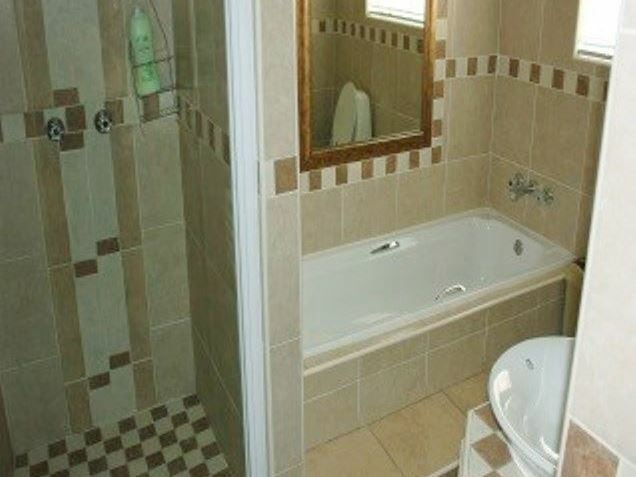 It is close to shopping malls and various entertainment amenities. 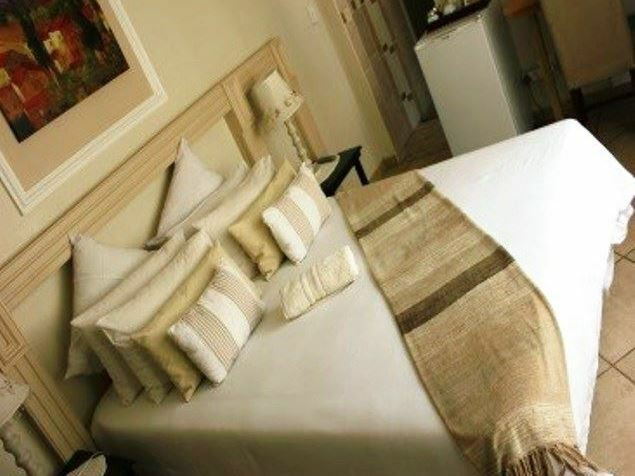 There are 15 guest rooms available, all with queen-size beds and en-suite bathrooms. 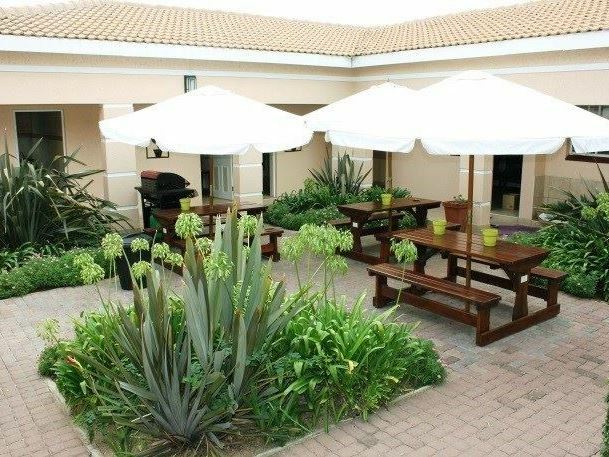 The rooms are equipped with bar fridges, free Wi-Fi access and TVs with DStv. 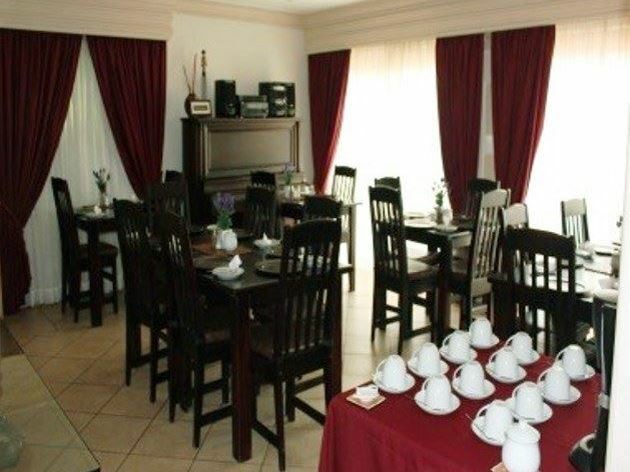 Breakfast is served in the sunny dining area, with lunch packs and dinner available on request. 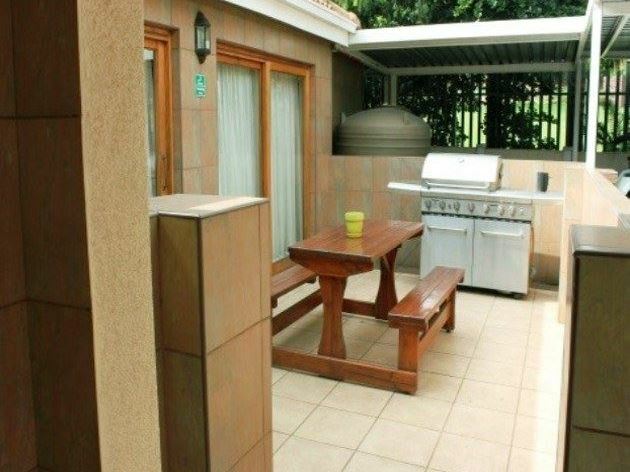 Self-catering guests can make use of the fully equipped kitchen and outdoor braai facilities. 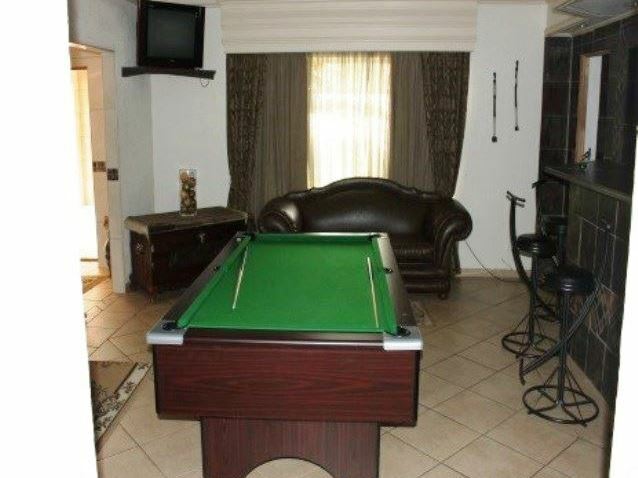 Guests can also relax in the lovely lounge area with a pool table and a dart board. 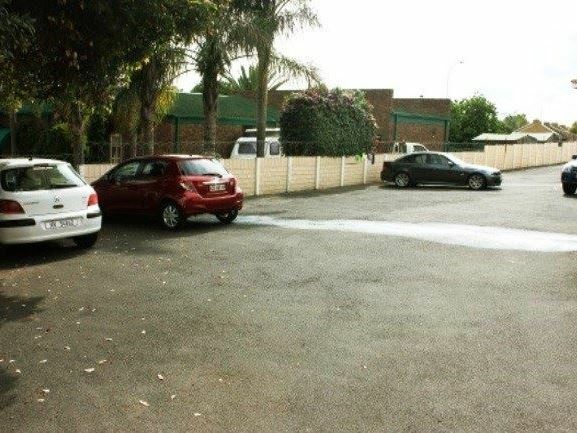 There are daily cleaning services and laundry facilities can be provided on request. My daughter and I realy enjoyed our stay. The host made use feel very welcome and the rooms are excellent. Recommend you try them. 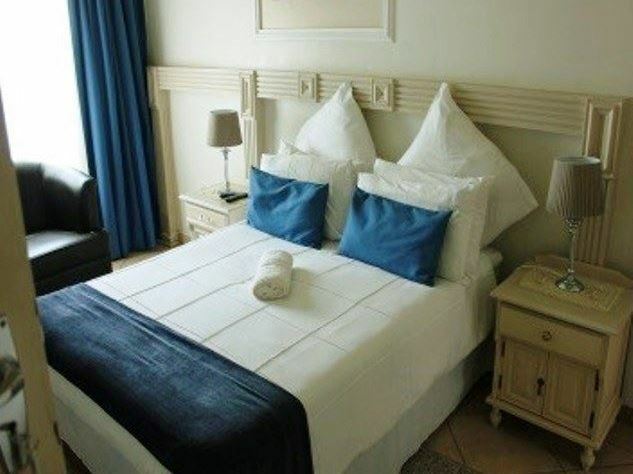 Request a quote from Culembourg Guesthouse at no obligation.